.Prometheus. 1 992 2016-03-06T14:01:13Z .Prometheus. .Prometheus. 0 656 2016-03-05T03:47:18Z .Prometheus. Team Chennai Swaggers AT1- Mind It! !#Team Chandigarh Cubs- CC ki Balle Balle Baki Sab Thalle Thalle#! BCL is back with SEASON THREE! 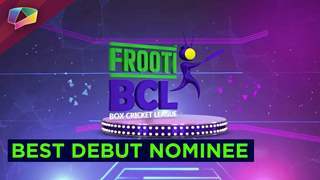 Frooti BCL Best Male and Female Debut Nominee. Pune Anmol Ratn Vs Lucknow Nawabs! 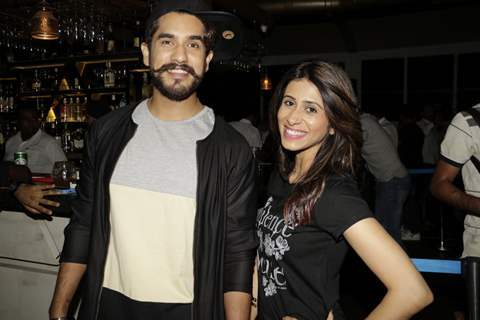 Kishwer Merchant and Suyyash Rai at BCL Party! 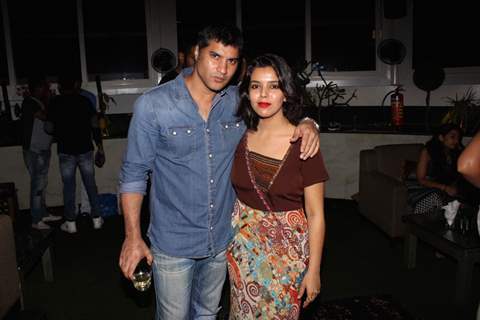 Siddharth Bhardwaj at BCL Party! 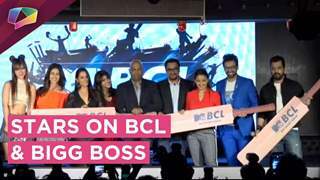 Sana Khan at BCL Party! 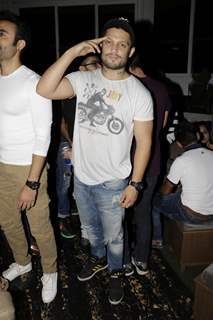 Ashita Dhawan Gulabani at BCL Party!